We are no longer accepting applications due to overwhelming response. 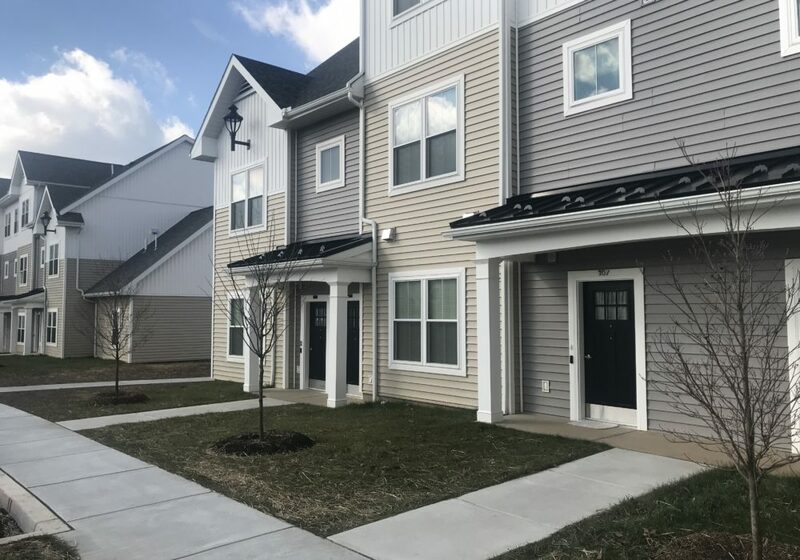 The first residents have moved into SteelTown Village, located in the Borough of Phoenixville. 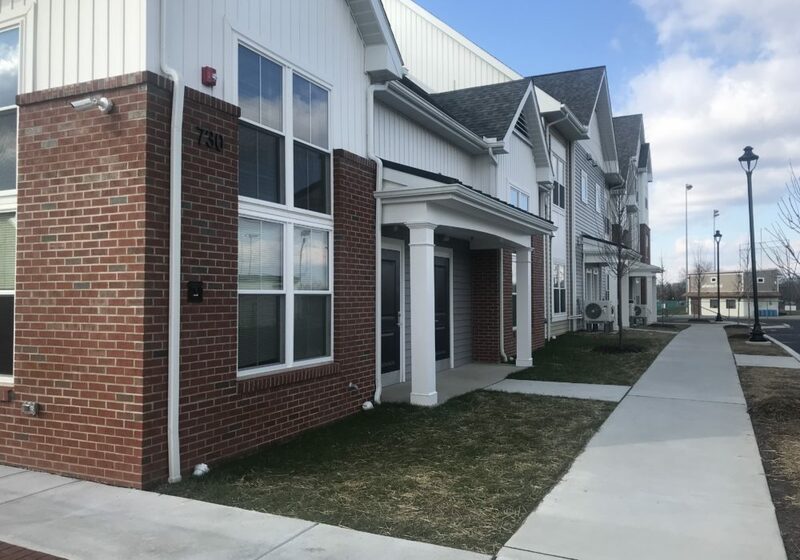 SteelTown Village offers quality living at an affordable price and is located within walking distance of downtown. SteelTown Village offers residents numerous amenities in a top performing school district. For more information Click Here. 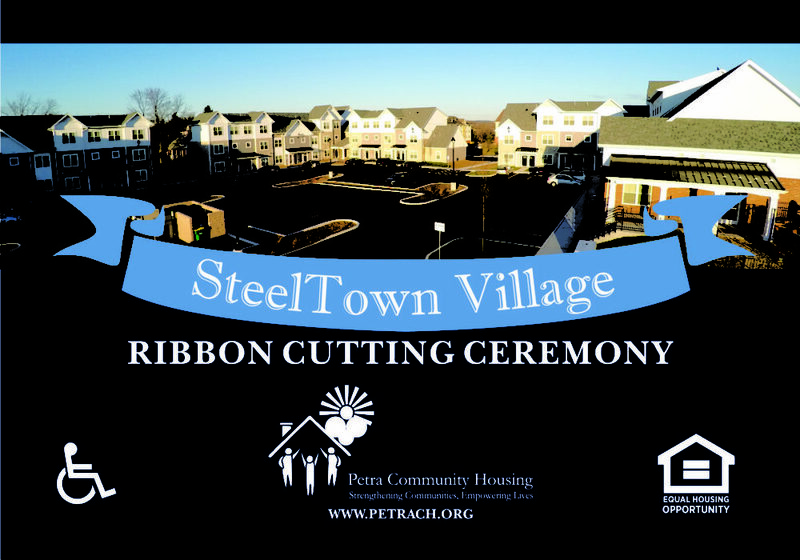 Petra Community Housing is offering partners and supporters of SteelTown Village the opportunity to memorialize their family or a loved one by purchasing an engraved brick for the walkway in front of the Community Room at SteelTown Village. All proceeds raised from the sale of the bricks will be used to support the Pave the Way Program for single parents to better afford their rent at SteelTown. 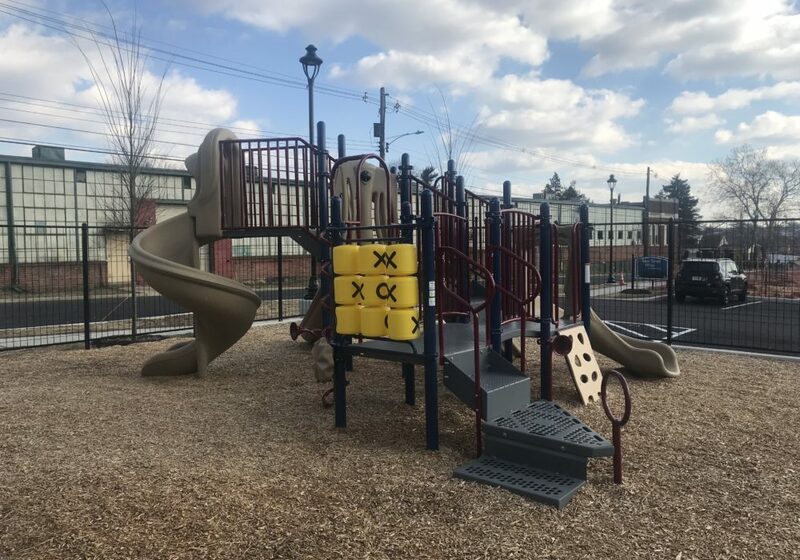 A total of $10,000 is needed to match a grant from the Phoenixville Community Health Foundation to support this program. Bricks can be purchased at https://www.bricksrus.com/donorsite/petra.